Pak Suzuki, an automobile company which has been manufacturing 4 wheelers, 2 wheelers all-terrain vehicles and lot more. The company certainly needs no introduction and has a very strong customer base. 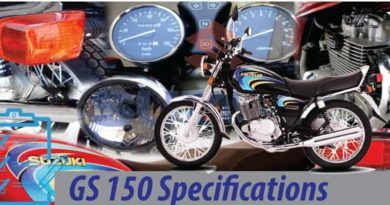 In 1989, Suzuki company introduced its new series of bikes in the market under the heading of Bandit. The bandit gained such a popularity, that after the launch of the first model there was no stopping. The company managed to keep up with bandit series up till now. Bandit 250 new model 2019 in Pakistan have been spotted. Driving bike fanatics totally head over heels. Since Bandit is not an ordinary bike, its exclusive, special and sports standard motorcycle. Bandit is an insane bike, manufactured to deliver ultimate experience only. Since it’s not an ordinary bike, the price of the beauty is not ordinary either. 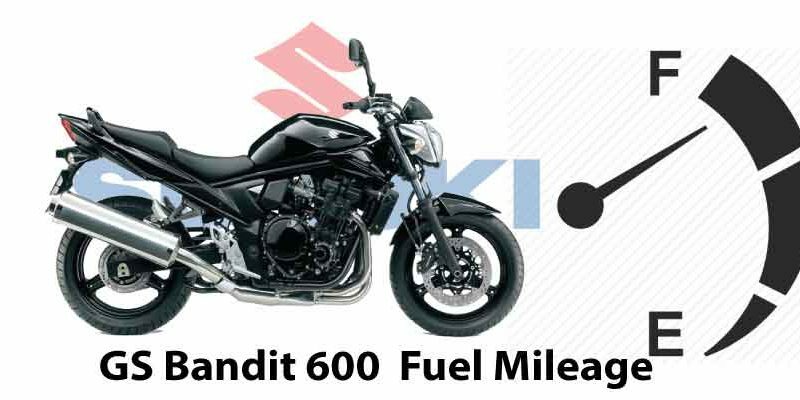 bandit 250 2019 price in Pakistan is said to be PKR.1,200,000. Recently, the design of Suzuki bikes has shifted to being ultra modern. Same is the case with Bandit. Huge headlight in round shape and exaggerated silencer shape. Followed by a massively wide fuel tank with sleek seats. End up putting together a very interesting combination. 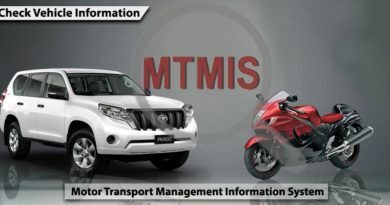 One thing which refines the appearance of the bike is limited use of graphics. Followed by an interesting solid body and powerful shock absorbers. So the bike gives ultimate, smooth ride only no matter where you are. Bandit has 4 strokes, DOHC, liquid cooled engine. The displacement of Bandit Suzuki is 248cc and transmission is 6-speed chain. Adding on, the bore and stroke of Bandit is 49.0 x 33.0mm. Bandit Suzuki has single disc front brake whereas rear brake is a single disc, 2 piston caliper. Ground clearance of Bandit is of 155mm and fuel tank capacity of 19 liters. The bike gives an average mileage of 20kmpl. Moreover, Bandit does need maintenance such as fuel change and high-quality oil only. Otherwise, the bike may start having problems real soon. Otherwise, Bandit is a neat bike.